On Wednesday’s Houston Matters: The latest on the fire at a Deer Park chemical facility, a discussion of the latest political news, Kashmere High School’s new principal, and writer Bryan Washington. On Wednesday’s Houston Matters: The chemical fire has been extinguished at ITC in Deer Park. 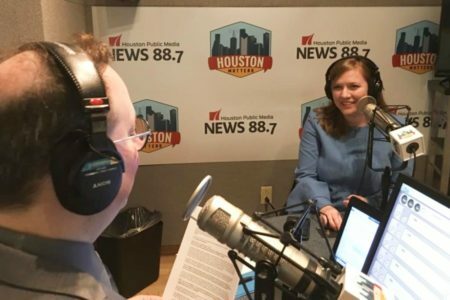 We get an update on the situation in Deer Park from News 88.7’s Florian Martin. 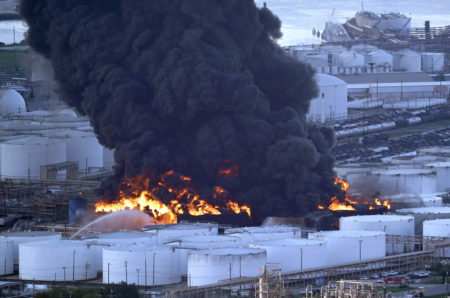 Then, University of Houston chemical and petroleum expert Ramanan Krishnamoorti discusses increased risks in Houston from petrochemical industry growth. 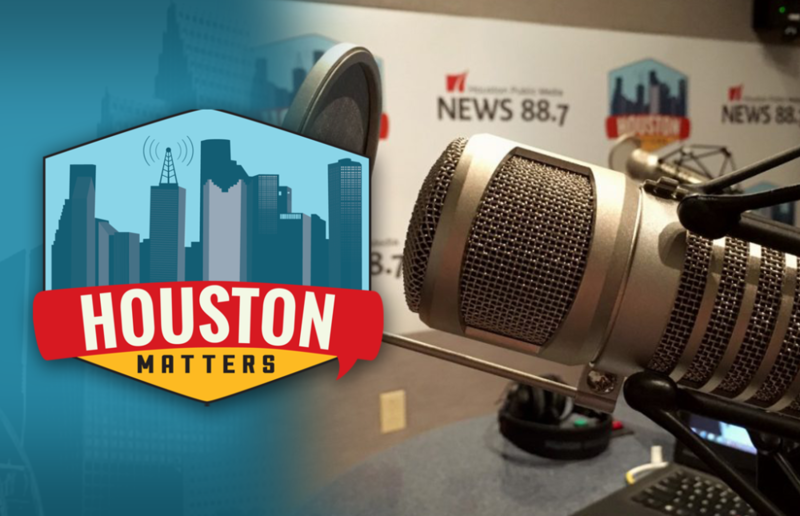 Also this hour: Our local experts discuss the latest political stories with an eye for how they might affect Houston and Texas. Then, Reginald Bush, the new principal at Kashmere High School, talks about his strategy for turning the struggling school around. And Houston neighborhoods function almost like characters in Lot, the new collection of short stories from Bryan Washington.